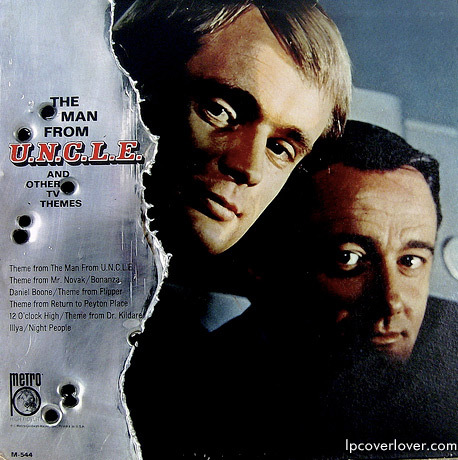 “The Man from U.N.C.L.E.” (And Other TV Themes). David McCallum (l) and Robert Vaughn (r), the stars of the hit sixties tv spy series “The Man from U.N.C.L.E.” The show ran for four seasons (1964-68). 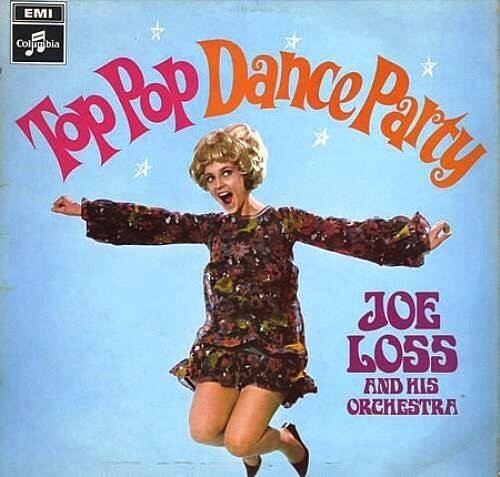 A spin-off, “The Girl from U.N.C.L.E.” aired one season (1966) and starred Stephanie Powers. I just learned (or was reminded) that the acronym stands for “United Network Command for Law and Enforcement.”! Cool.